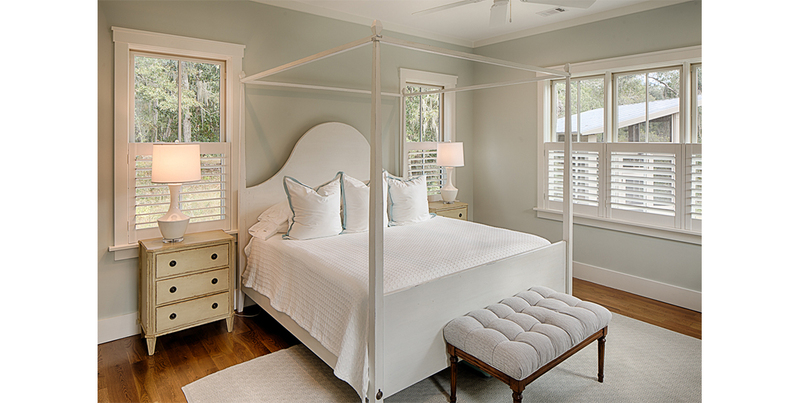 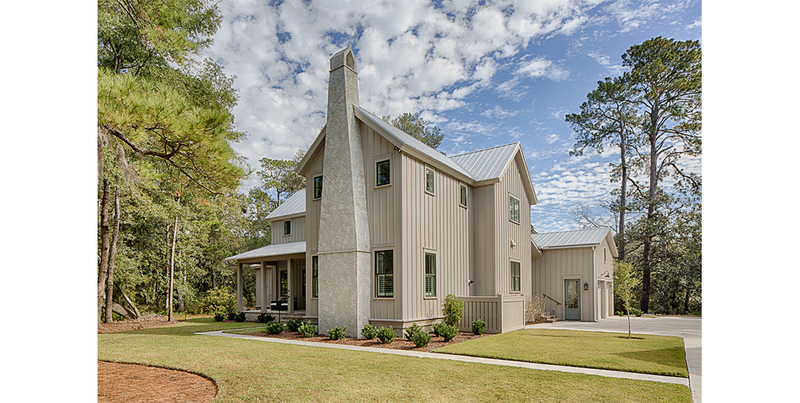 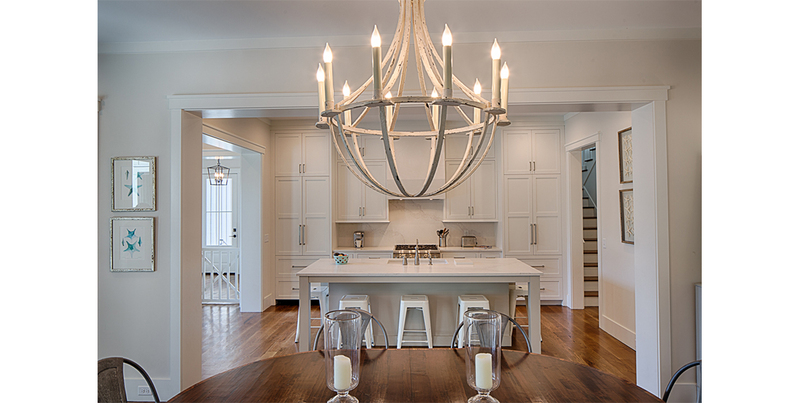 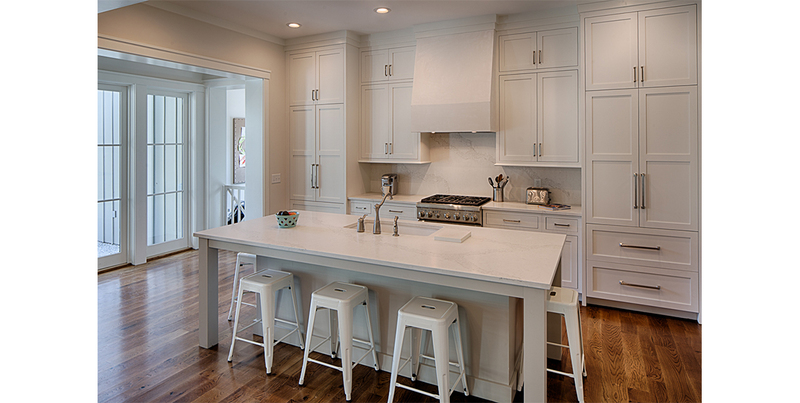 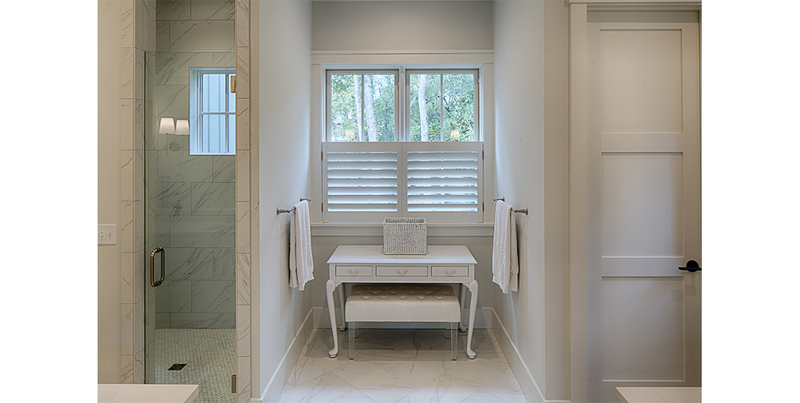 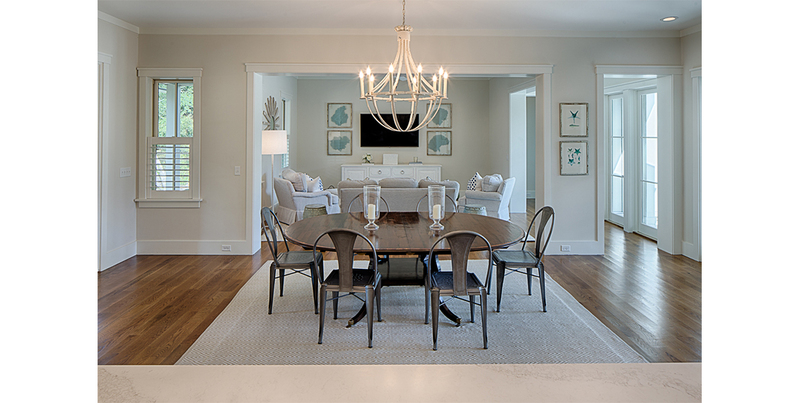 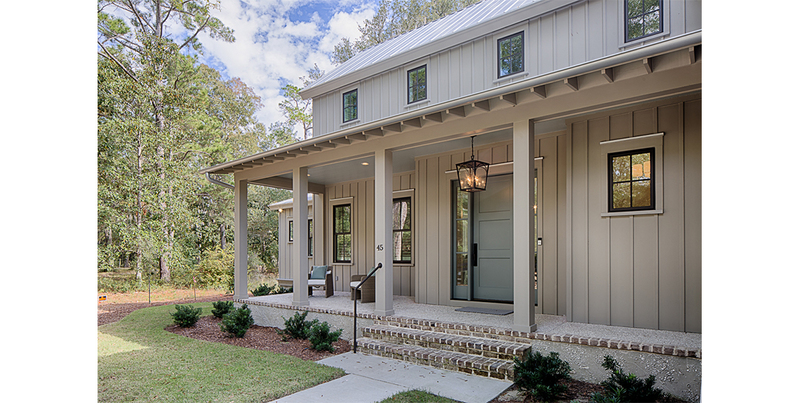 Modern Farmhouse located in Old Town Bluffton. 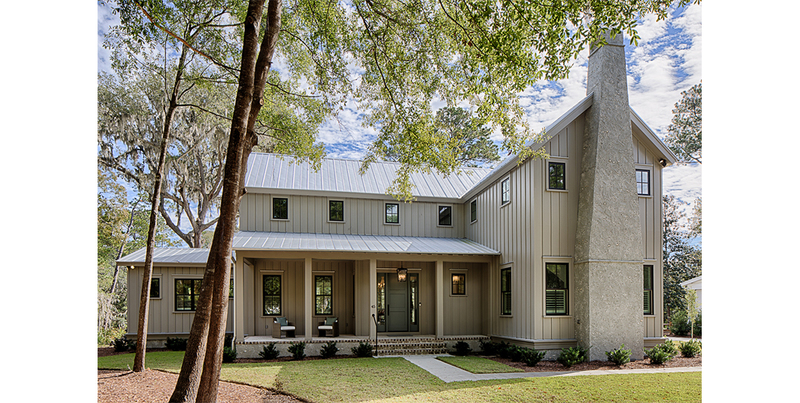 Perfectly sited on a tidal creek, this contemporary family size home focuses all its attention on the rear property views. 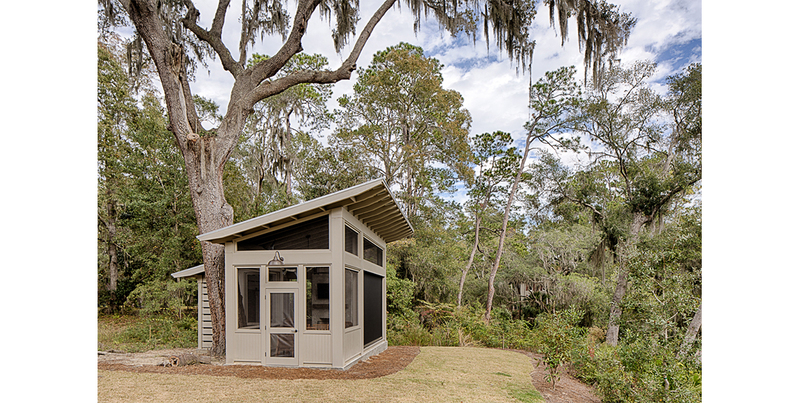 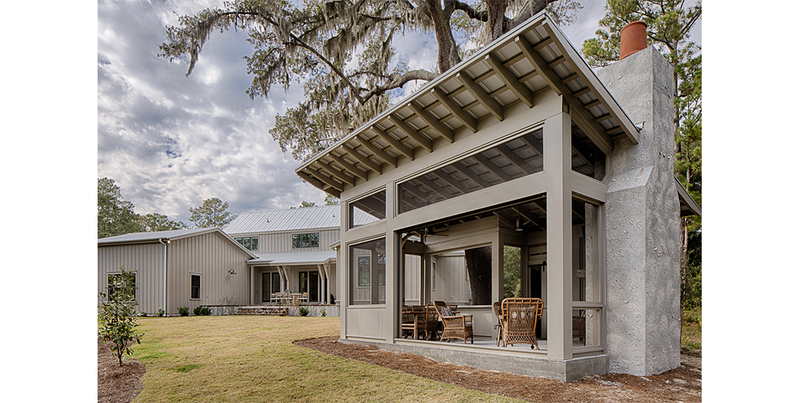 A free-standing screened porch “family room” completes the compound, providing an up close and personal connection to the river.